Enjoy FREE RIDES on us Sunday April 22! 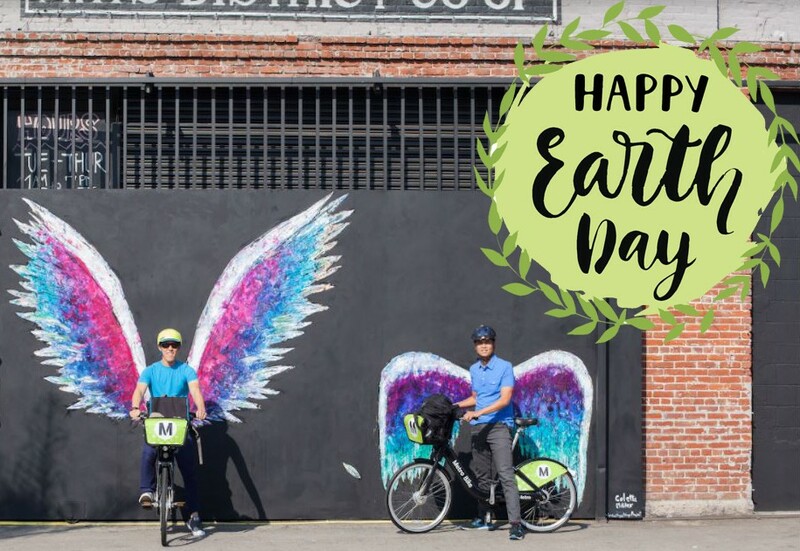 To celebrate Earth Day we are offering everyone to ride for free! To redeem your free ride, find one of our conveniently located stations in Downtown LA, select a walk-up ride and input the code 4222018 at the kiosk to enjoy *free rides all day. *First 30 minutes of each ride is free. $3.50 per 30 minutes thereafter. 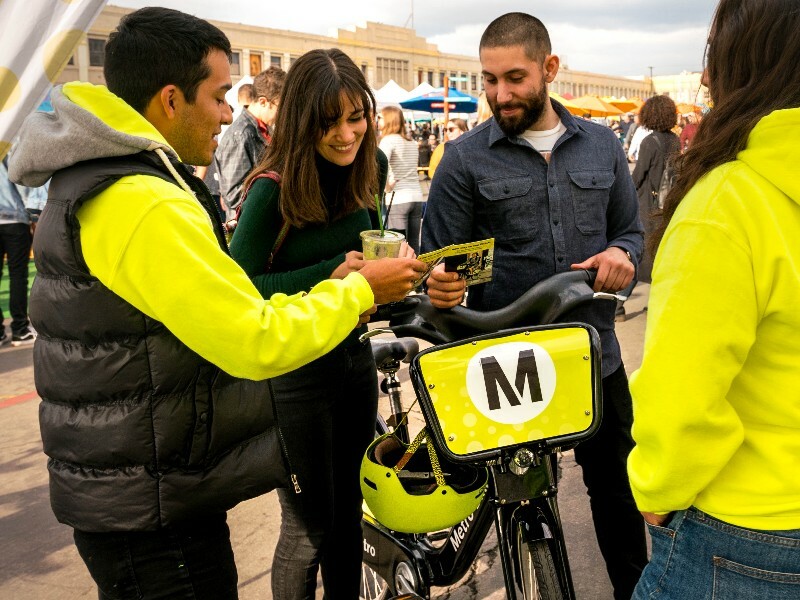 Metro Bike Share presents the next Pedals and Pits Stops ride and this time we will be riding to Smorgasburg LA. Why: Ride Metro Bikes with a group of fun people to, Smorgasburg LA, a weekly Sunday market that is full of delicious food and shopping. Formal invitation to follow in upcoming April newsletter. And for more events, visit our events calendar anytime!